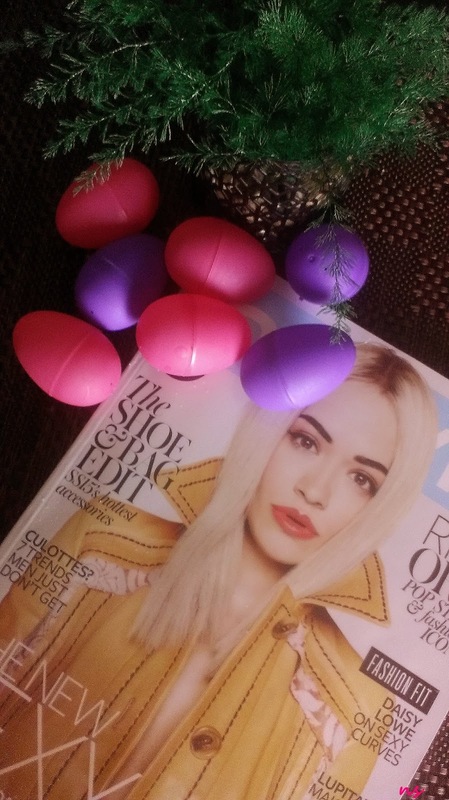 In my basket, all the eggs are pink and purple and includes a copy of InStyle, British Edition, the April '15 issue. So—I'm in the midst of creating an editorial calendar i.e. new content for nikkistyle.net. And the mission to inspire (person)al style and individualism will remain a goal, I pinky swear! In the interim, if you want to pull together a stylish Easter outfit and need an idea, click here to read a past post of mine. Also, I share a sea of visuals, style tips, and tricks via Tumblr.